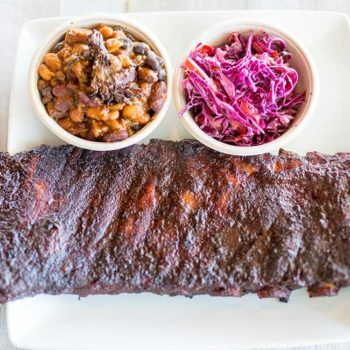 Whether you love great southern BBQ or you crave healthy Protein Bowls- we’ve got you covered. 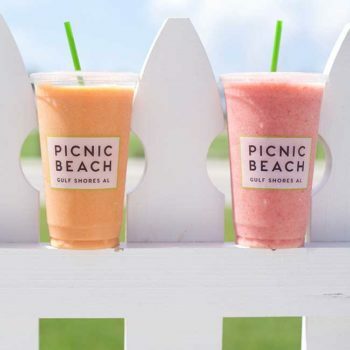 Picnic Beach is all fresh and locally sourced ingredients. 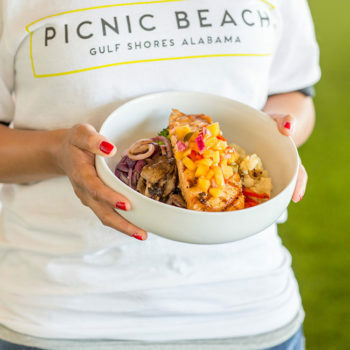 The only place in Gulf Shores for a healthy smoothie, Acai bowl and BBQ all on the same table! We provide custom catering right to your office or special event. 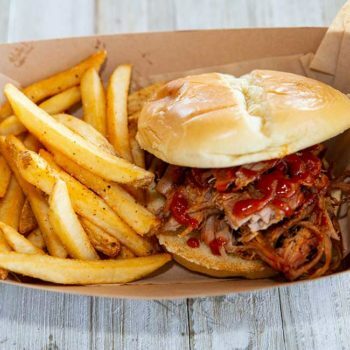 We service Gulf Shores and the surrounding areas, so don't hesitate to inquire about your catering needs.